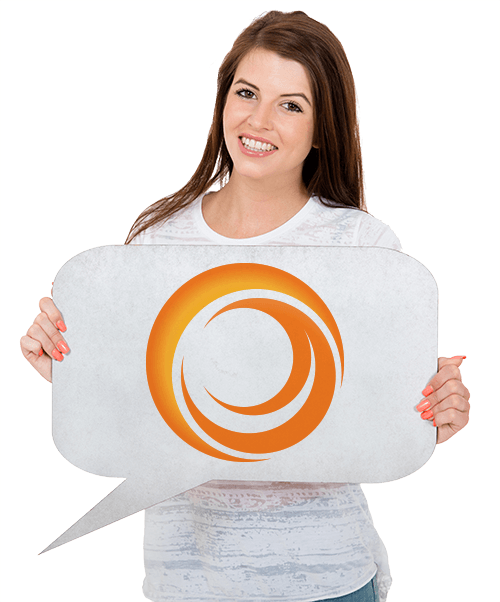 Our philosophy is to offer clients the highest quality service, using premium products and technology to deliver you the best possible results. To get you looking your best, we use only products and technology that are backed by rigorous research and development and our staff are trained to the highest standard. I myself have been a doctor for 12 years a GP for 7 years. I have done a lot of training in skin cancer medicine and cosmetic medicine under various renowned plastic and cosmetic surgeons in Perth, Melbourne, Sydney and Brisbane. 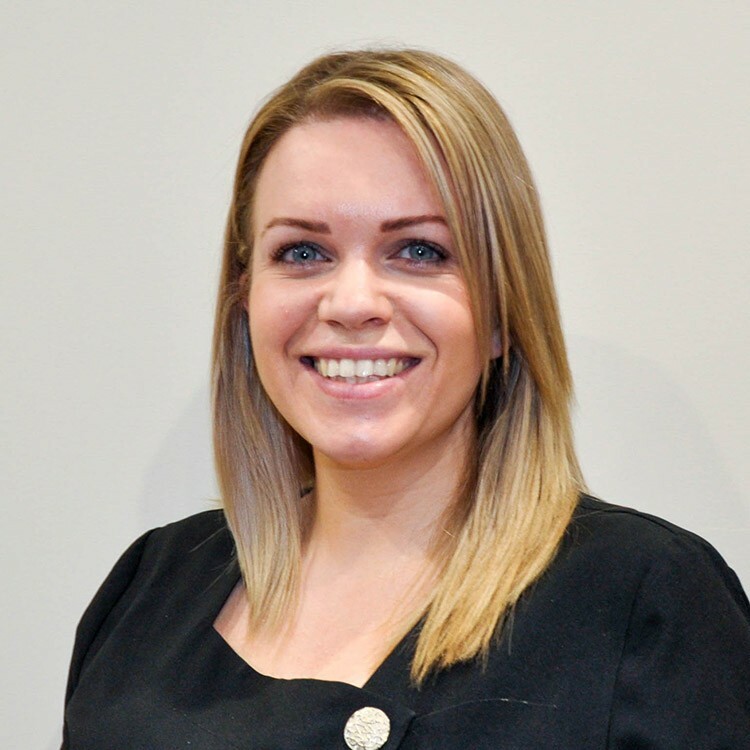 Dr Clare Cook, who works alongside me in Rewind Skin & Laser and in our GP clinic, Core Medical, has many years experience in cosmetic injectables, while Dr Natasha Gilchrist and Dr Richard Pertwee specialize in Laser fat reduction using the Sculpsure system and Laser tattoo removal using the Picosure laser. 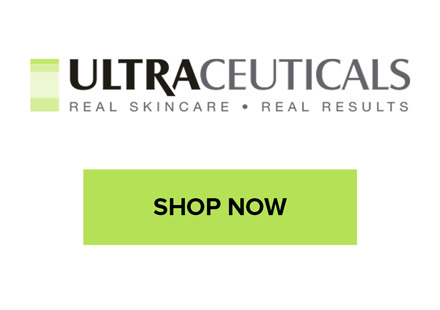 Our dermal therapists have over 20 years of combined experience in skin care and dermal treatments and can offer you the best treatments using our premium Ultraceuticals products. We look forward to being part of your skin care journey and getting you the best results possible. He set up Rewind Skin & Laser Centre to meet the need of clients who want a premium, doctor-led clinic that offers only the highest standard of care, with the best products and technology. 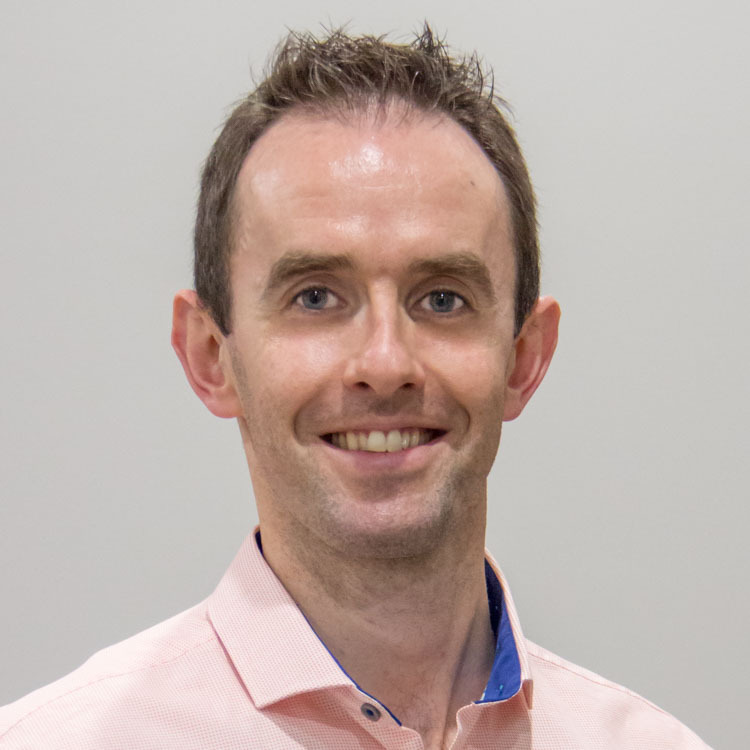 He has trained with several renowned cosmetic and plastic surgeons including Dr Niamh Corduff and Dr Brett Sillars in Melbourne who are leading trainers in advanced injectables. Dr McDonnell performs all laser treatments, advanced dermal filler and anti-wrinkle injections, thread lifting, cosmetic mole removal and facial vein treatments. Jennie has been in the beauty industry for 15 years and has completed multiple diplomas and certificates. In this time she has honed her skills in all aspects of face and body care. 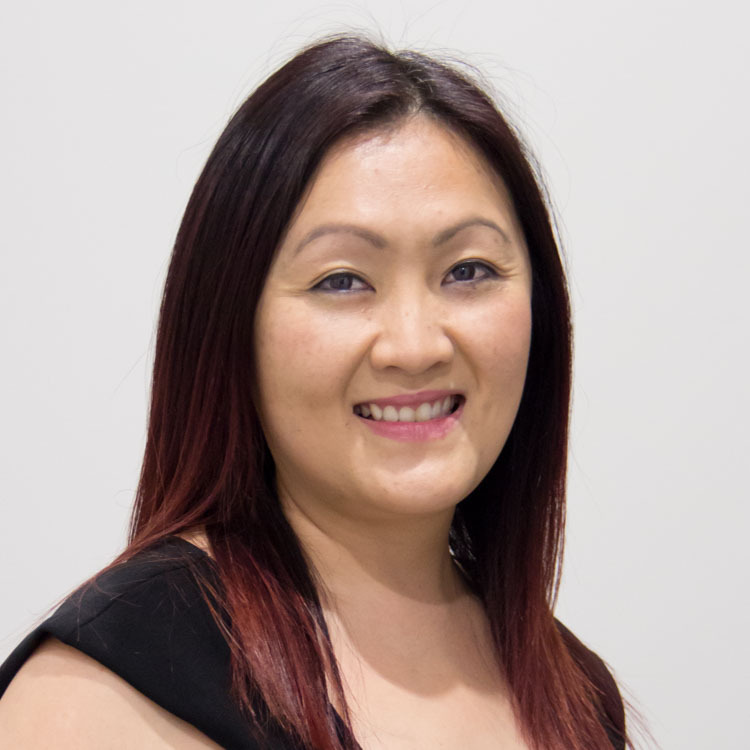 Jennie is passionate about helping clients achieve their skin goals, with the right combination of treatments and homecare so that everyone can love the skin they are in. Jennie offers honest and personalized care to every client. Aoife is our Irish dermal therapist. 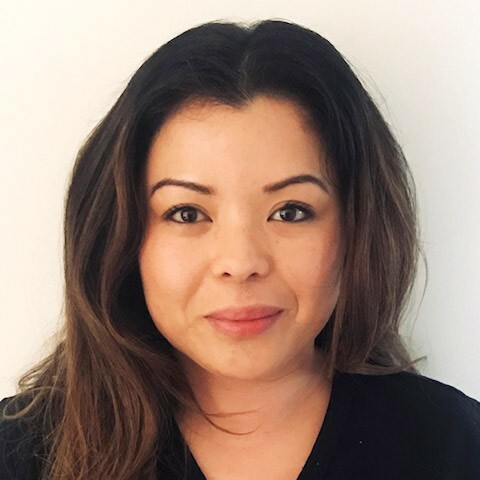 She has studied and worked in all aspects of dermal therapy for over 8 years specializing in IPL and skin needling and she has a passion for all things skin. She has a great knowledge of our Ultraceuticals range of cosmeceuticals available at Rewind Skin & Laser Centre and enjoys advising each client on their ideal personalized skin care regime. Virlyn is the newest on board at Rewind Skin & Laser Centre. She completed a beauty course 9 years ago at the Australian College Of Beauty Therapy. Cosmetic Tattooing is what Virlyn is the most passionate about. The transformation it has on her clients is what drives her to be the best she can be when perfecting brows. Virlyn is feeling blessed to have come on board with the Rewind team and look forward to continue learning and growing as a beauty therapist/ dermal therapist.